Do you dare to be different? 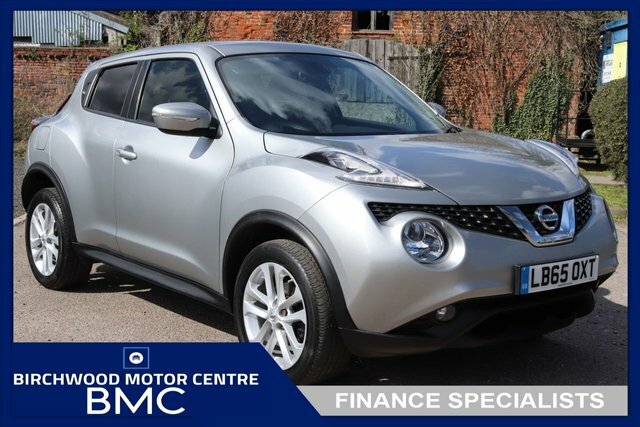 If you're someone who refuses to conform then the Nissan Juke with its unique styling is sure to appeal. Built in the UK, this compact crossover is a family car that will never fail to turn heads thanks to its unique looks. Boasting supermini dimensions combined with an elevated ride height and dynamic handling, it's quite unlike anything that has come before. 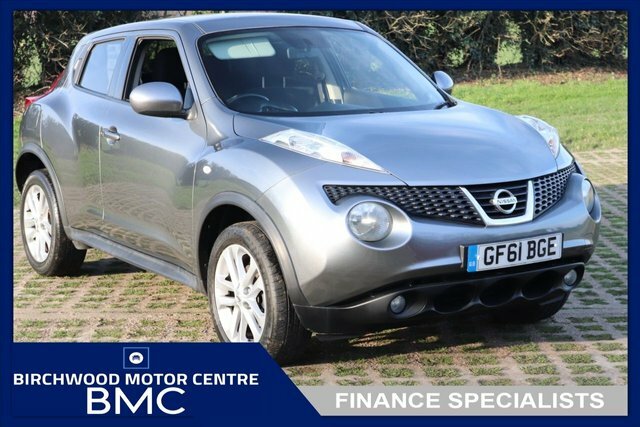 Test drive one of the used Nissan Juke models for sale in Hornchurch at Birchwood Motor Centre by contacting a member of the showroom team today. You can also browse our latest stock here on the website.